Take your understanding of histology one step further with Netter's Histology Flash Cards. 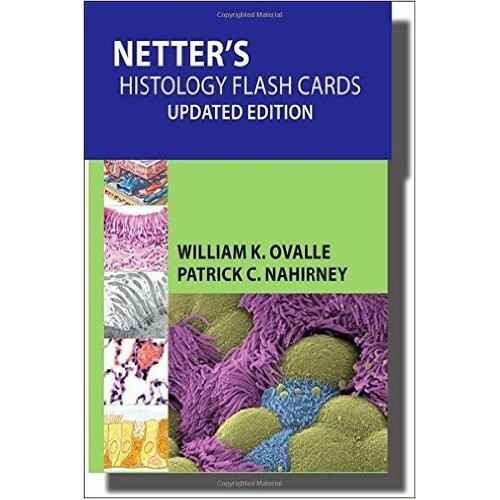 Specially designed to help you master what you need to know, these 200 flash cards are designed to reinforce your understanding of how the human body works in health as well as illness and injury. Classic anatomy illustrations from medical illustrator Frank H. Netter, MD provide strong visual aids and memorable diagrams to facilitate learning. Extensive additional images, including light and electron micrographs, provide an even more comprehensive study experience.